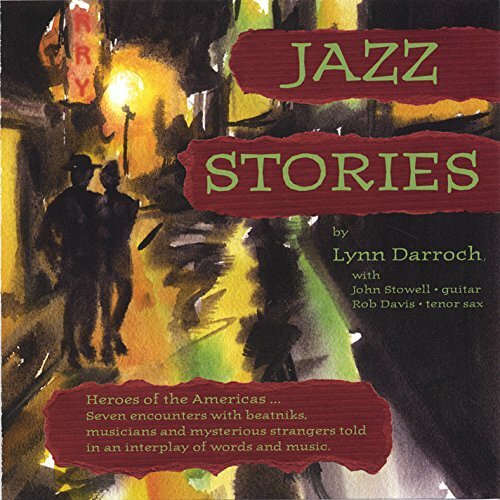 Jazz Stories-Heroes of the Americas by CD Baby at Public Sounds. SKU: S737885379029. Hurry! Limited time offer. Offer valid only while supplies last.